Michael Logen is a professional songwriter and it shows. 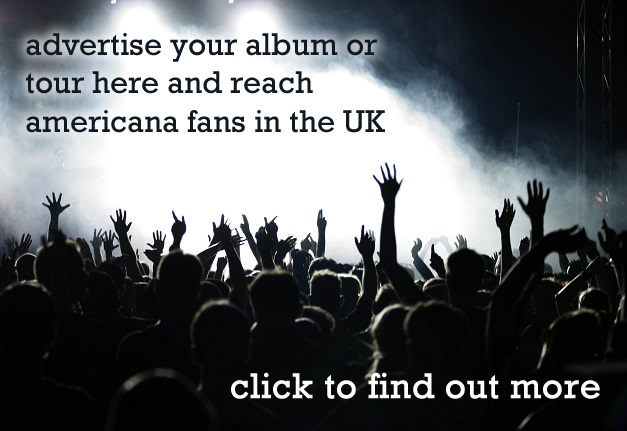 This is both a good and a bad thing; what you get here is an album of beautifully crafted songs – well written, well sung, well played and very well produced. 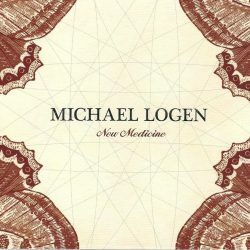 What you don’t get is any real idea of who Michael Logen is and what he’s searching for as a musician. Logen’s songwriting credentials are excellent. He’s written for a number of major American TV shows, most notably country music soap “Nashville” but also for other high profile shows like “Suits” and “One Tree Hill”. His excellent song for “Nashville” was Wake Up When It’s Over (co-written with Marren Morris), which was sung by characters Gunnar & Scarlett and that tells you a lot about his writing style. That song’s not on “New Medicine” but there are plenty of similar songs here – romantic ballads, drawing on Americana influences but with a strong classic pop feel. Ready or Not is the first single from the album (released April 21st) and it’s a good cut. Slightly more uptempo than most of the other material on the album it has plenty of light and shade and will appeal to the pop/Americana crossover audience but the standout track on early listening is the opener, St Christopher, a slick piece of piano driven introspection with the telling lyric “The path is so unclear and I’m not sure who to be”. And I think that’s a problem for a man who’s clearly a big talent – writing to order often means that it’s hard to develop a real style of your own. Final track Canonball Embrace shows that he can break out from the ballads but even then it’s only a side step – I’d like to hear him cut loose and play and sing with some real soul. 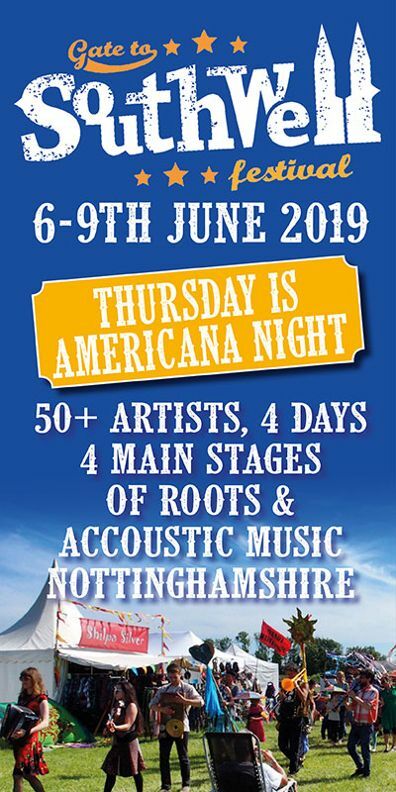 Luckily there might be an opportunity to do just that – Logen will be playing a series of UK dates, as part of the “A Night In Nashville” Tour (also featuring Sarah Darling and Jenn Bostic) which kicks off on May 11th in Bangor, Northern Ireland. This is a good album (released May 12th) that has some great tracks on it and features some great musicians, including guest appearances from Kim Richey, Liz Longley and Ruby Amanfu. 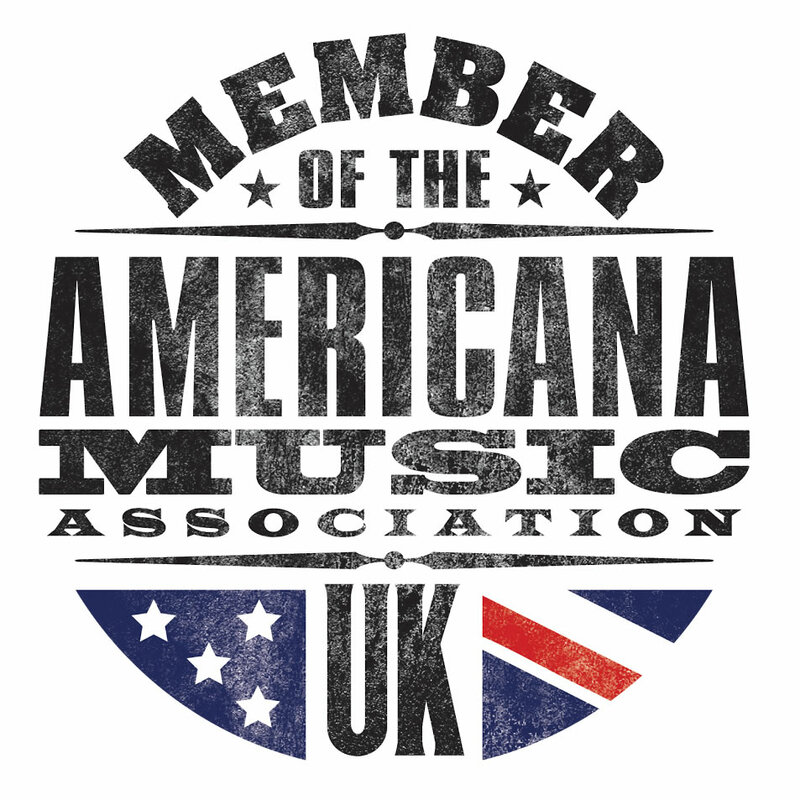 If this sort of commercialised Americana is your thing then it’s well worth your time and hard earned money – but I think there will be more, and more interesting, music from Michael Logen. Mark him down as one to watch – very carefully. Slick Americana/Pop crossover from talented TV songwriter.